A couple of folks hit me up right away for more help on Best Fit Alignment and Best Fit Profile tools details in Civil 3D. I get it. We all get caught up in the recent Rehab Corridors post series and videos. The Rehab Corridors series and new AutoCAD Civil 3D 2018.1 tools do contain mighty useful stuff. There is more Rehab Magic or Madness (which depends on your perspective) yet to come. If I do another Rehab tools post right away, I may need a stint in rehab. LOL. I now stutter on the word dynamic. When my dog barks, it sounds like Cross Slope. I know the reports are bad. I keep hearing lines from Mel Brook’s classic Blazing Saddles. Every Rehab video does appear to contain references to the Best Fit tools and the use of Survey Queries to get what you need built from the field data as fast as possible into something useful and practical in your daily work. Sorry. To employ these Civil 3D tools is instinctive at this point. That’s a good thing. 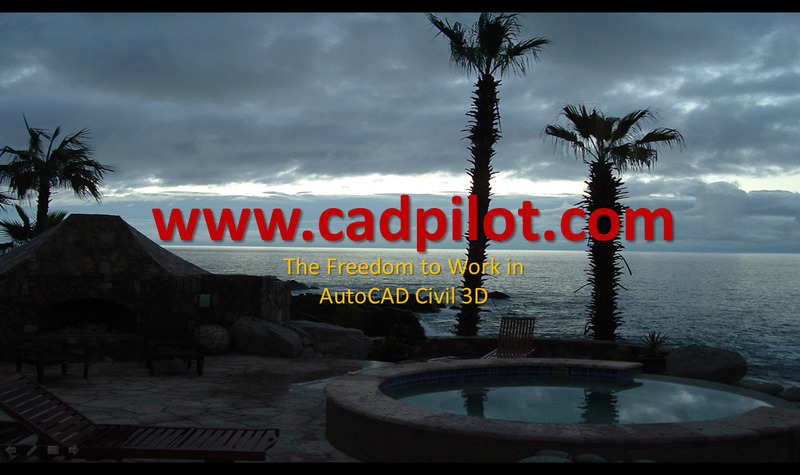 It seems to me that basic and advanced competency in AutoCAD Civil 3D requires mastery of more than a few key Civil 3D Toolspace Features and their children. I’ve never met a COGO point I didn’t pity. To create them from objects is often totally absurd. You use Point Groups in your published surfaces? Certainly. I can help out and put together the Best Fit Tools videos in one place and provide links to the posts. Need I remind you that you can Register here. Members receive free access to the Book of Alignments and more Civil 3D help than you can put in coffin on Boot Hill. You do remember the bit with Mungo and the horse? Speaking of the innovation that is the Framework for Civil 3D, even the trial Templates Only product gets you great style for less than the price of a candy gram. Totally absurd? Don’t go to AU without it. You can also find all the following videos within the deeper context of the production Deliverables course. How all the Survey mechanics work from soup to nuts can be found on the Civil 3D Survey at JumpSpeed page. I could probably shorten these up a bit. But the iterative part of the process workflows is important to understand to appreciate the depth, value, and practical usage of the Civil 3D tools. The actual movie premiere was held a drive in. The stars rode in on horseback. Richard Prior helped write the script. He did all the dialog for Mungo. Gene Wilder took his role with the condition Mel Brooks would make Young Frankenstein. John Wayne turned down a role, but promised to be first in line to see it. In the last year of his life at the ripe age of 89, Mel Brooks did a world tour showing the movie and chatting it up. It sold out everywhere. He was dying from Alzheimer’s.